How do I buy a Bach to Rock Franchise? Open Bach to Rock in any of these available states: AK, AL, AR, AZ, CA, CO, CT, DC, DE, FL, GA, IA, ID, IL, IN, KS, KY, LA, MA, MD, ME, MI, MN, MO, MS, MT, NC, ND, NE, NH, NJ, NM, NV, NY, OH, OK, OR, PA, RI, SC, SD, TN, TX, UT, VA, VT, WA, WI, WV, WY. Combine your passion for music, teaching and business! With more than 1,000 percent growth, Bach to Rock was named a top ten franchise by Inc. in 2011. Music has never been more central to popular culture. From television shows like American Idol, The X Factor and Glee, to iTunes, to video games like Guitar Hero and Rock Band, America’s addicted to music. And Bach to Rock is poised to meet this growing demand. 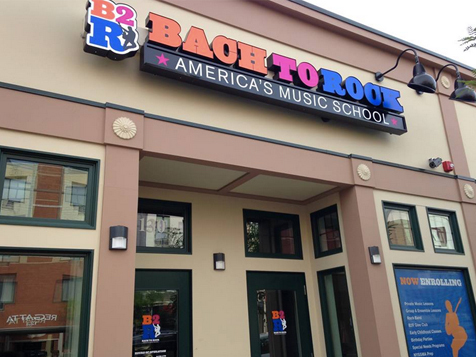 Bach to Rock, the music school for students of all ages, seeks single and multi-unit franchisees for aggressive national expansion. Based on the knowledge that students learn best when they join together to play the music they like the most, B2R’s unique methods combine special arrangements of the music of our time with individual lessons and band instruction. Weekly “jam sessions” lead to Battles of the Bands and recording sessions in B2R Studios, your own professional recording facility. At the 2014 IFA Convention, Franchise Direct got to interview CEO Brian Gross. Watch the video to learn about why this music franchise is so important, what kind of partners Bach to Rock is looking for, and why you don't need to be a musician to join! 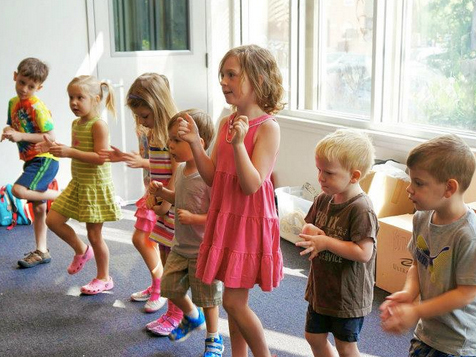 At Bach to Rock, we teach everyone from three to ninety-three to play or sing the music they love, with programs for preschoolers, seniors, individuals, groups and bands. Our state-of-the-art recording studio encourages local bands (not just Bach to Rock bands) to share their sound with the world. Add to this birthday parties, corporate parties and summer camp programs for a diverse revenue base, not to mention sales of music books, guitar picks and strings, t-shirts, hats and other Bach to Rock merchandise. We’re not one musical genre – rock or classical. We’re not one age – kids or adults. 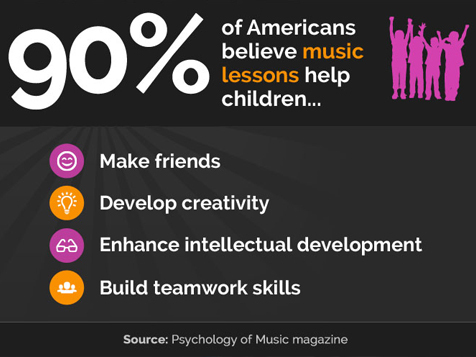 We are America’s Music School. Whether you prefer Lady Gaga, Lady Antebellum or Lady and the Tramp, Bach to Rock can bring your passion to life. We do this for our students and we will do this for our franchisees! Bach to Rock is not currently active in our directory, but here are some other recommended selections for you to explore.